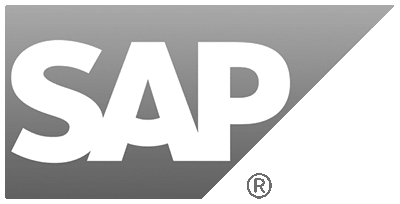 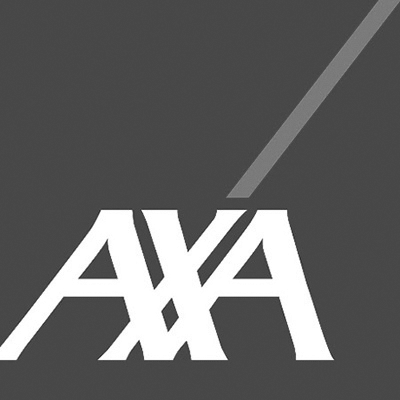 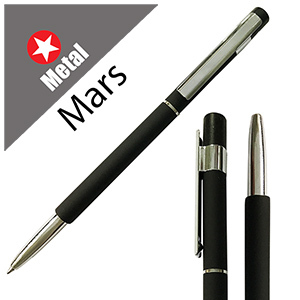 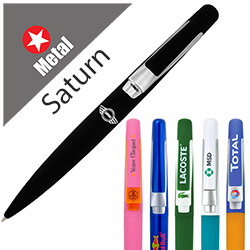 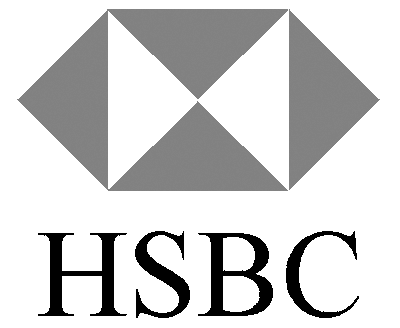 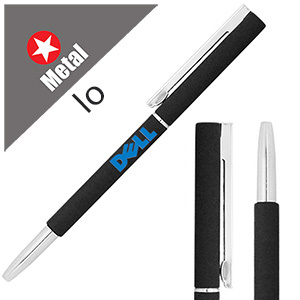 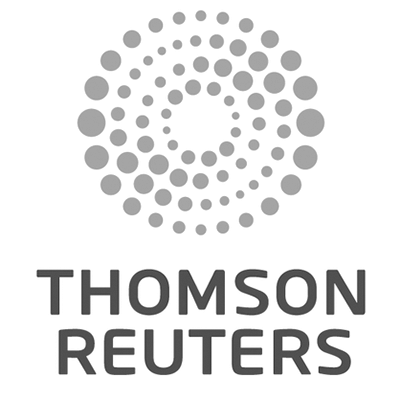 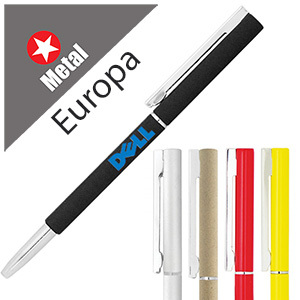 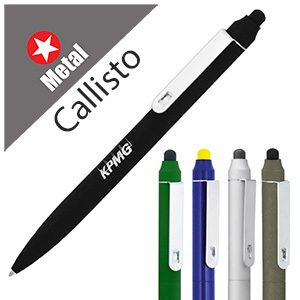 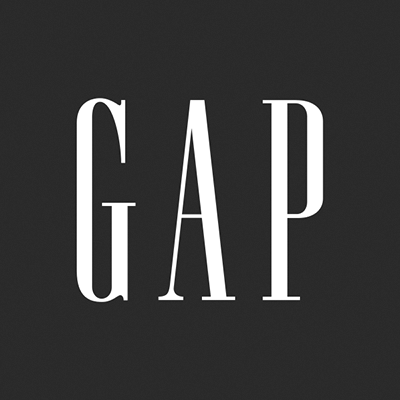 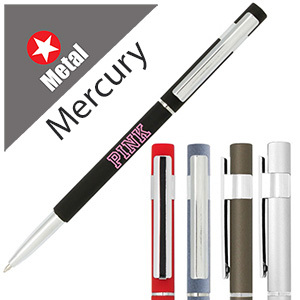 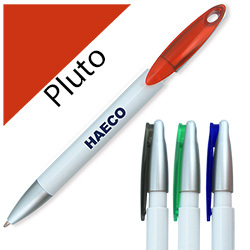 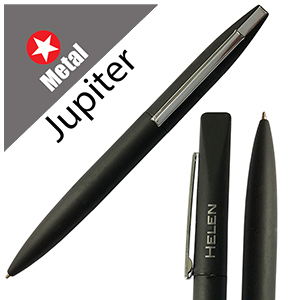 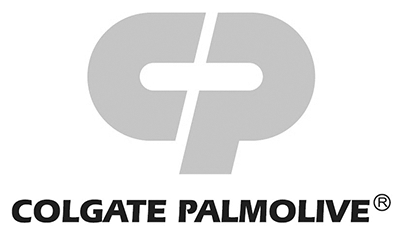 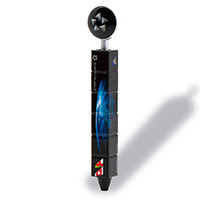 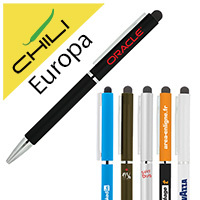 Branded pens are still one of the most popular and enduring corporate gifts. 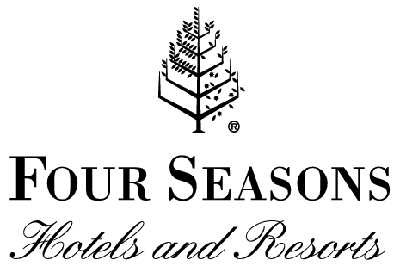 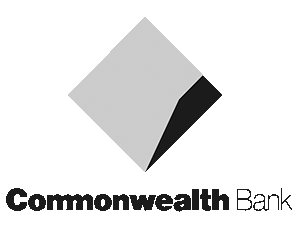 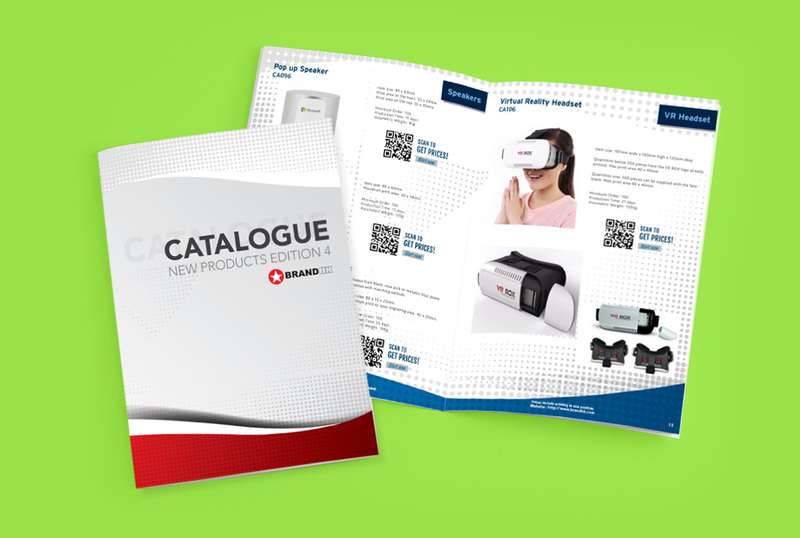 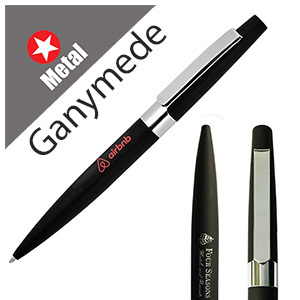 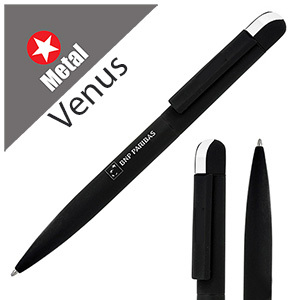 In a survey of over 2000 respondents, over 30% were carrying a promotional pen, and most pens are kept for up to 6 months. 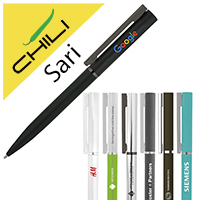 That means thousands of views of your brand or message – digital advertising cannot compete with a high quality pen for brand visibility! 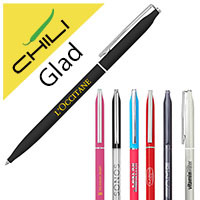 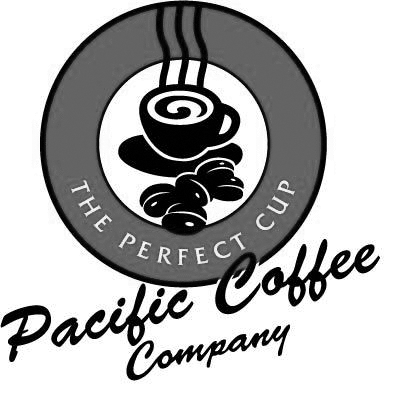 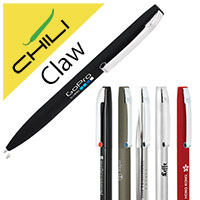 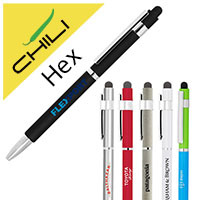 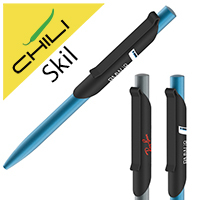 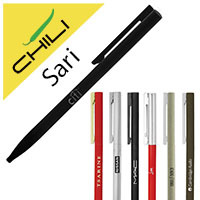 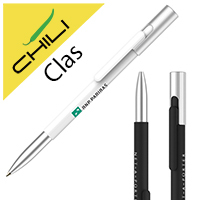 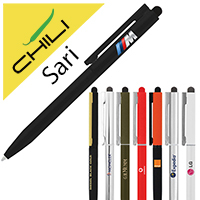 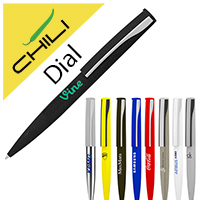 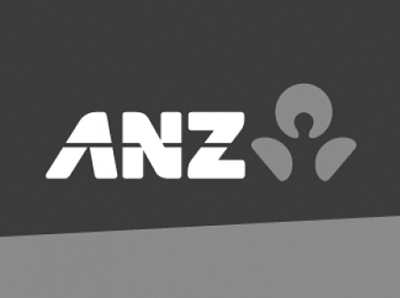 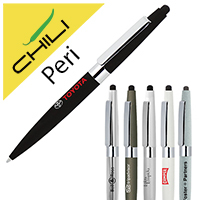 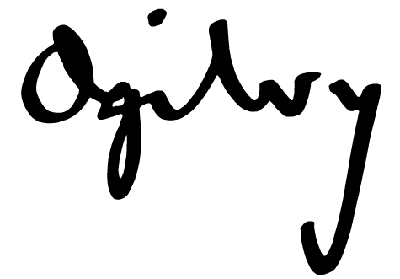 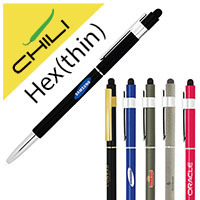 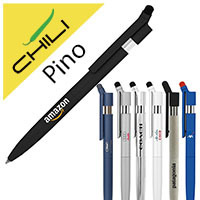 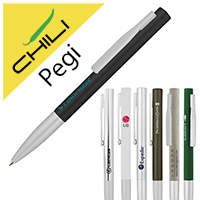 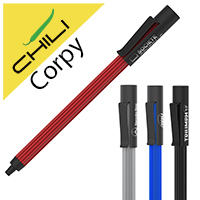 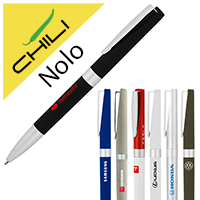 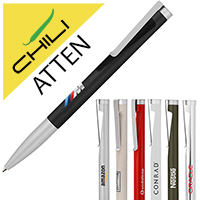 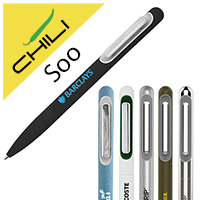 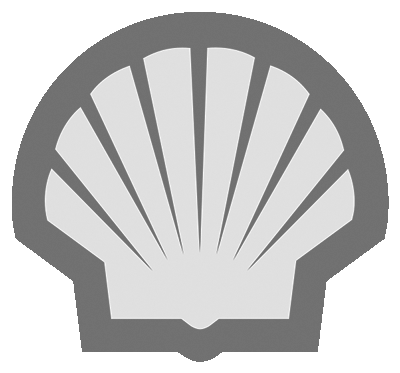 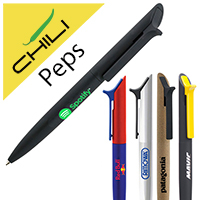 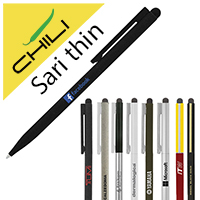 The Chili Pen range is distributed exclusively in Hong Kong through BrandHK.